Ieva Strupule graduated from EU Business School in 2011 and is now the Chief Strategist at a brand-new new start-up company Antlos. She recently got in touch to tell us about he post-EU life. 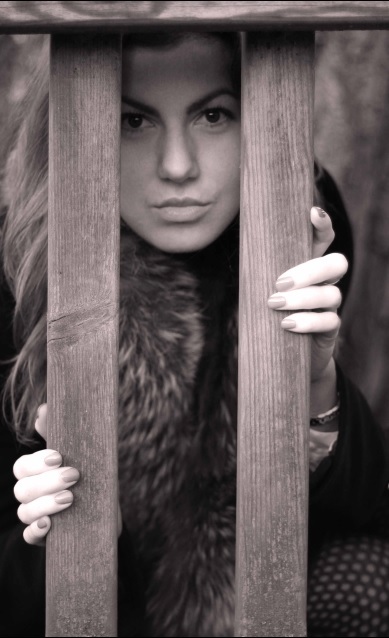 Hi Ieva, it’s great to hear from you! Tell us about your company. Hi! 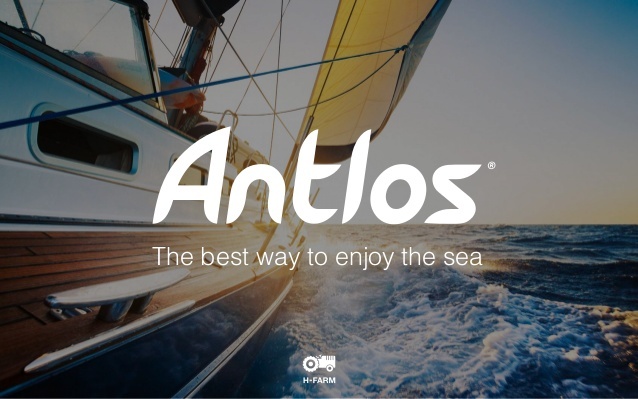 Antlos is a P2P platform which, much like Airbnb, connects guests and hosts directly. In our case – the host is a private yacht owner. Yacht owners get to turn their passion into business by hosting guests on board of their boats, while guests get to experience a genuine holiday at sea hosted by a real local; professional skippers who are willing to share their love for the sea and surroundings. We already have over 100 reviewed and confirmed offerings online all across the Mediterranean on our website and new listings are being pub lished on a daily basis. How difficult is it to take the plunge and go your own way in business? It does take some courage to take a dive into the unknown, but it is all about your goals, level of ambition and motivation to succeed. Developing a start-up is not easy. It requires 100% of your time and dedication and a great deal of self-belief. If you truly believe in your capabilities and are absolutely determined to make your project a success, then all difficulties you encounter (which are inevitable) can be solved. How did you come into contact with your fellow entrepreneurs? It was quite random actually. The founders of Antlos came across my profile on Angellist.com and decided to get in touch. As soon as I learned about the project and talked to them in person, I really fell for the idea, since it was a service that I would love to enjoy myself. I saw how I could contribute to the project; we shared the same vision about the future of it and here we are! Antlos has been fully functional and online since April 2015. 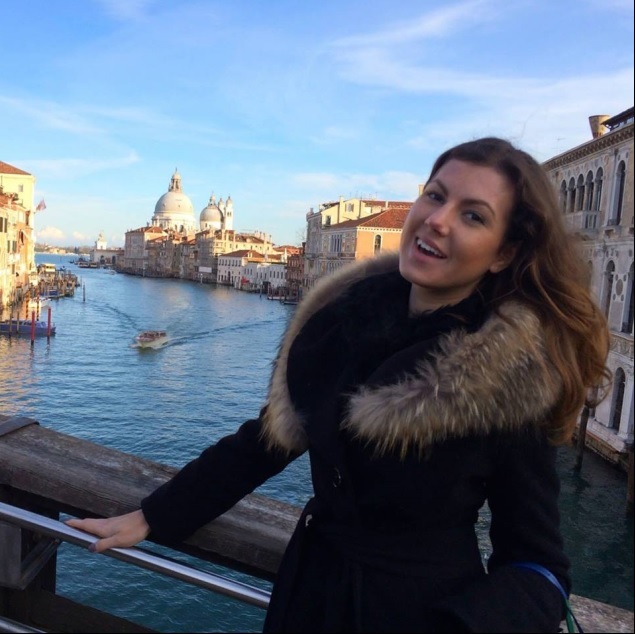 You speak five languages fluently, but Italian isn’t one of them – why Venice? Exactly because of that! I like new challenges and Italian is a work in progress. Venice is a gorgeous city, a cultural pearl of history, art and architecture and that is a perfect combination of variables for me to fall in love with a city. Antlos was founded by Venetians based at H-Farm Ventures (the Silicon Valley of Italy), so our office and headquarters are based here. What has been the highlight of the journey so far? Being able to work on a new idea that I love and seeing my efforts transform into a real thing. There is no better definition of the ultimate highlight for me. Why has there been a rise of individual-based holiday websites such as Antlos, Airbnb and Blablacar in relation to the more corporate businesses before? I believe that the success of sharing-economy P2P businesses lies in the low costs and transparency, ease of use, and individually-tailored experiences that allow you to interact with authentic cultures. People are more interested in that in the 21st century. For apartment, car or boat owners, it is a new way of business and a great way to cover maintenance costs. It really is a win-win situation for every party involved and I believe this to be the future of many industries in general. Have you used any sort of promotions to launch your company? How effective do you think these can be? Yes, we are working on our presence on social media, through SEO and Google AdWords, while printed and online media is discovering us at the same time, which definitely helps as well. It is important to spread the word and gain a community of followers early, especially for online-based businesses. We are also working on strategic partnerships that bring value to us and to the businesses of our partners. A mutually beneficial deal is always the best deal. I truly believe in personal relationships and word-of-mouth. It’s the oldest, yet best promotion any business can have so I am offering a gift voucher to the whole EU community. Now, when most of you are almost done with the semester or about to graduate, is the perfect time to throw a boat party! What’s your ideal destination for a private yacht holiday? All across the Mediterranean and Caribbean. My next one should be in the South of Italy; on the Amalfi coast for instance, which I’ve been told is absolutely breathtaking for yachting. What is the most important lesson you took from EU which has led you to where you are today? EU taught me discipline and that there are no excuses in business. I really benefitted from the tight deadlines for assignments. If you miss a deadline, you risk failing the course; if you miss a deadline in business, you risk failing your whole venture. If there is one piece of advice you could give to current students of EU, what would it be? I’ll make it three pieces of advice. First: some practical advice for the future entrepreneurs: practice public speaking and don’t miss a class of Oral Communication. You will be grateful when you face an investor to pitch your business idea in hope of landing investment. Third (and most important): believe in yourself; be open to new things and don’t be afraid of risk and challenges, because real success starts exactly where your comfort zone ends! What Goes on Behind the Doors of La Masía?